Mr Boats has one of the largest display’s of Used Motors in the South Island. 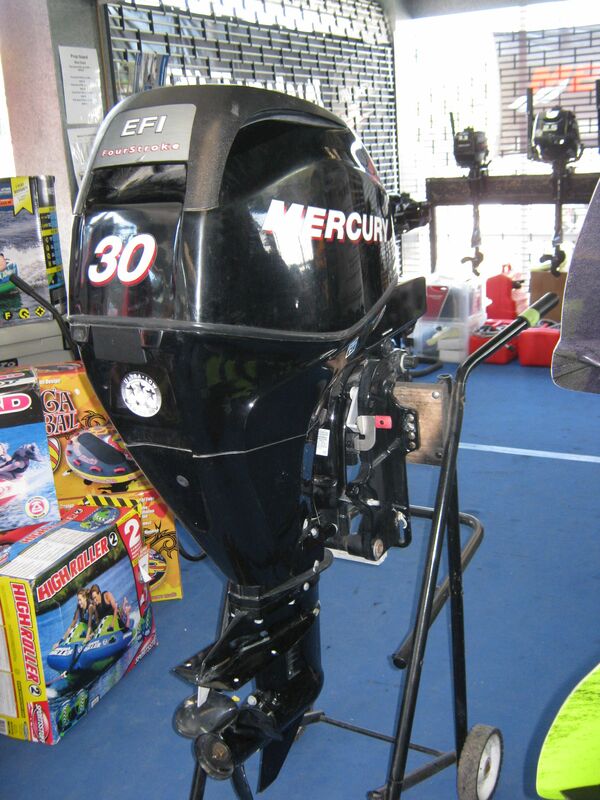 Get your used outboard motors & inboard motors from Mr. Boats. 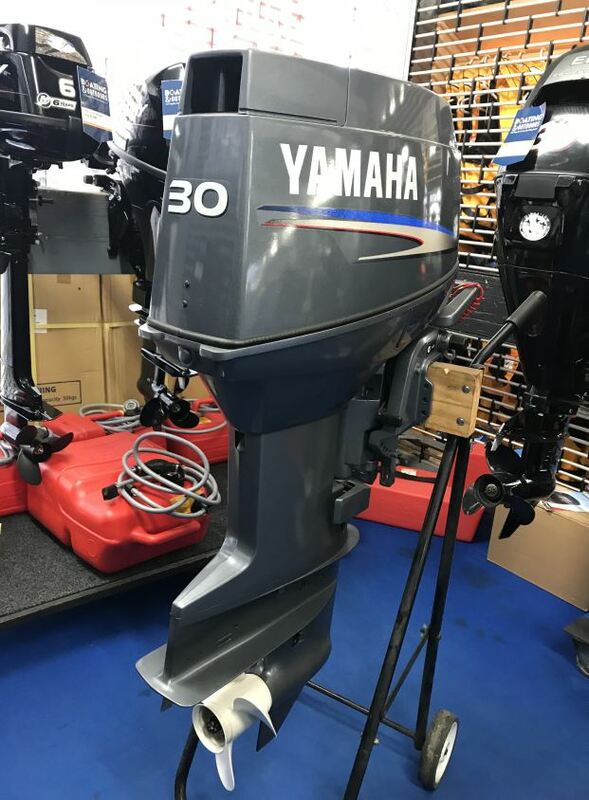 Used outboard motors as well as inboard stern-drive options all need genuine parts to ensure that they not only perform well but that the chances of them breaking down are almost zero. Going back to the used car analogy, if you don’t regularly service your car, you shouldn’t be surprised when it breaks down. 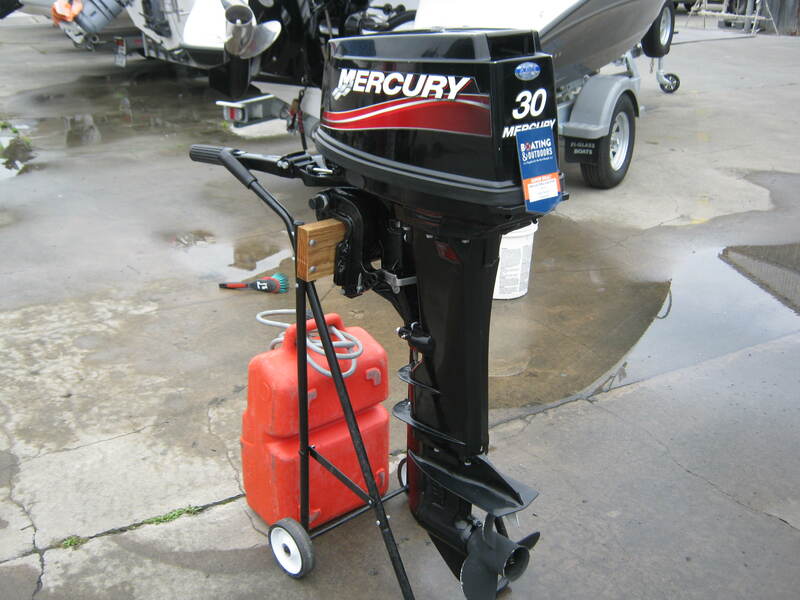 The same goes for your used boat motor. 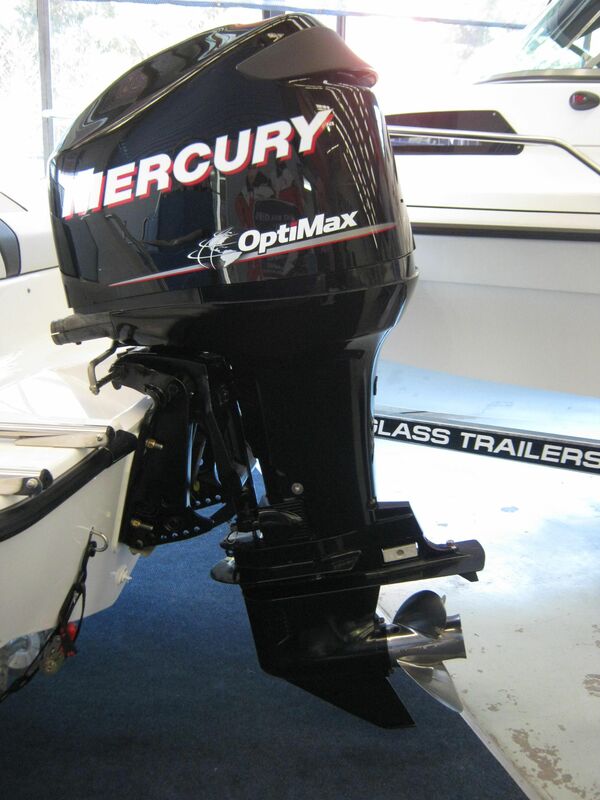 Regular servicing with genuine parts should always be encouraged to reduce the risk of motor problems occurring while out on the water. At Mr. Boats, our trained technicians attend courses each year, keeping up-to-speed on the latest technical developments and repairs. 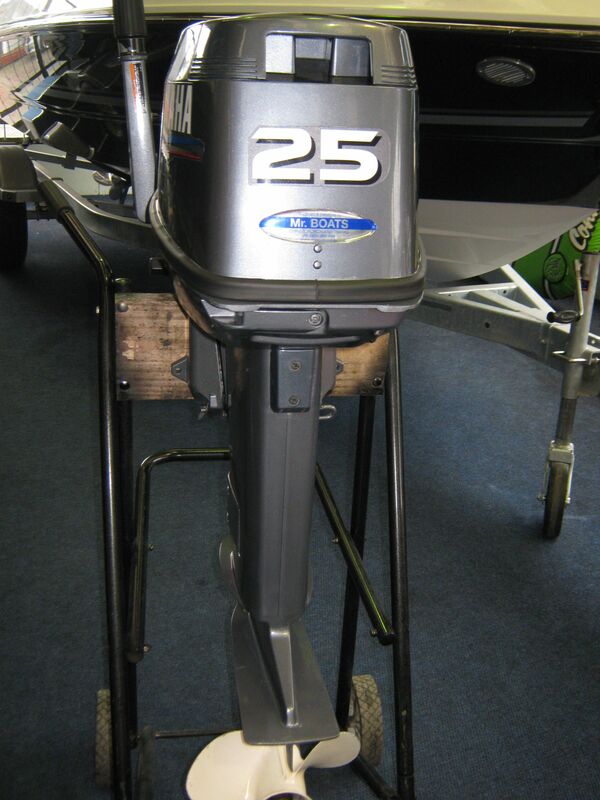 As an authorised agent, we only use genuine parts in our inboard and outboard boat motors, ensuring full compatibility, performance and reliability. This quality assurance also applies to our used boats for sale and fits in with our policy of providing ‘peace of mind boating’ to all our customers. 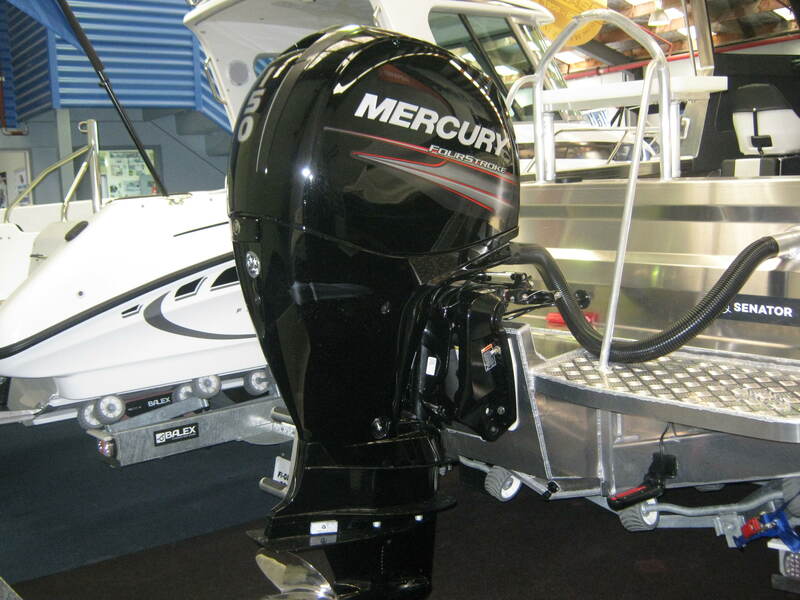 We provide a 3-month warranty on all used boat motors which is covered by View Used Motorsthe Consumer Guarantees Act. Our base is in Christchurch, so warranty claims are all done here on the South Island which is convenient for our customers in Christchurch and Timaru.